SPRING is a pioneering accelerator that supports entrepreneurs and businesses whose products and services have the potential to transform the lives of adolescent girls living in poverty worldwide. 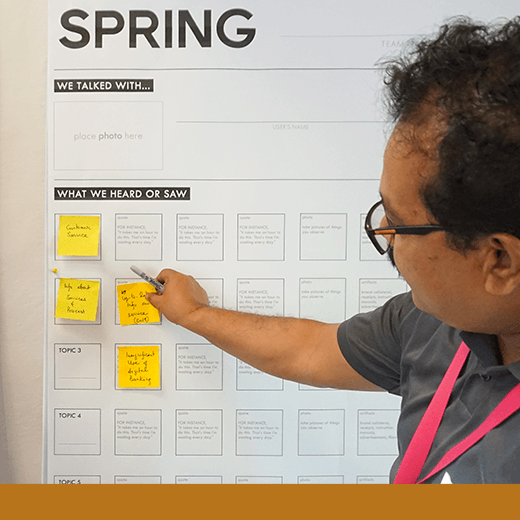 Working in East Africa and South Asia, SPRING identifies 18-20 local entrepreneurs each year and provides business and experience design expertise alongside access to funding in order to accelerate the growth of their businesses and to support their communities. When the program ends this year, SPRING will have reached over 3 million girls.